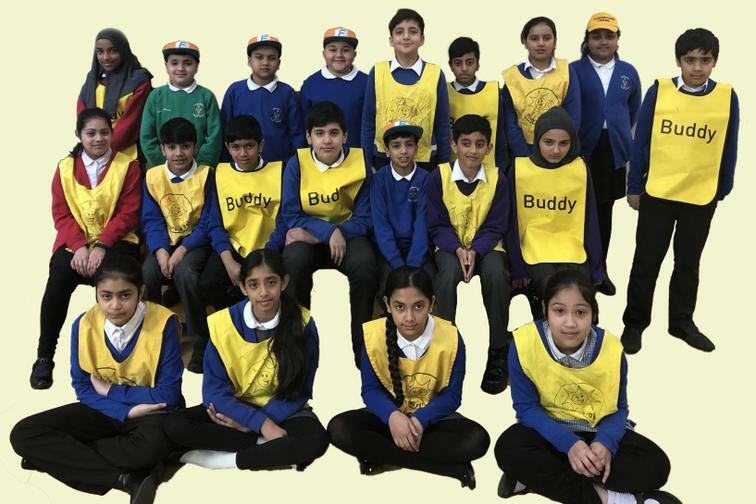 At Stoneyholme Community Primary School we have Buddies that help make our school an even better place to be. The children are Buddies for a term and they do a fabulous job working on 3 different playgrounds each week following a rota. The Buddies support staff with friendships, playing games and looking out for children who may need a chat.